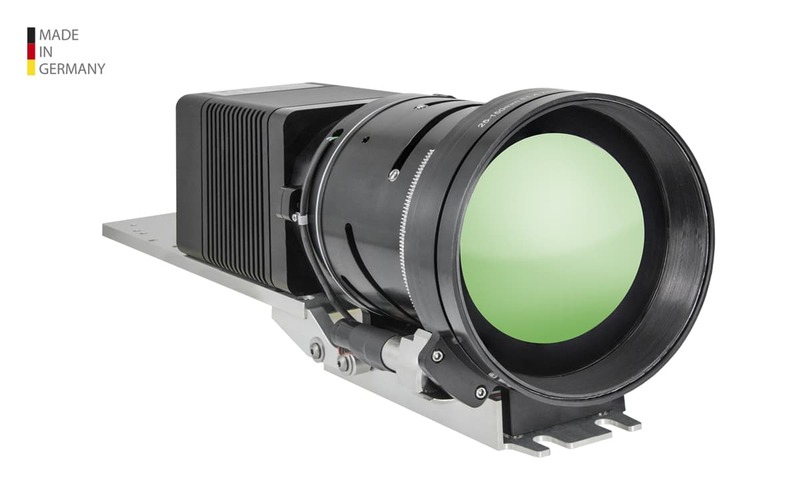 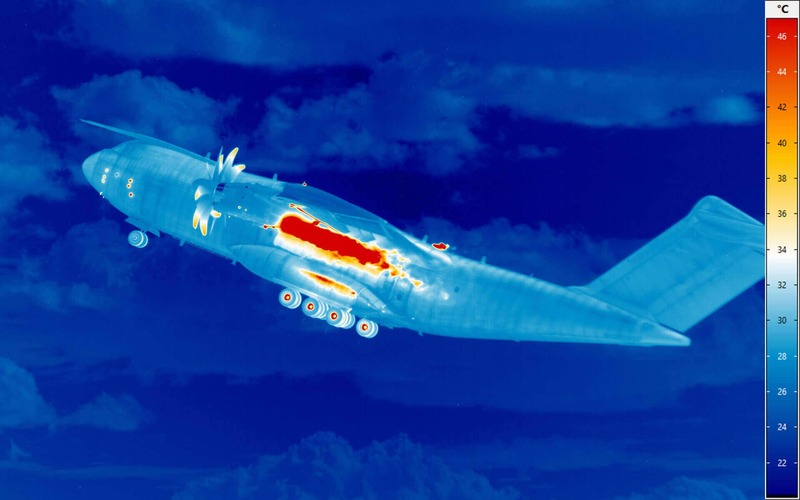 Measurement tasks of the aerospace industry often require infrared cameras with very high thermal resolutions of 20 mk and/or high frame rate of 100 Hz and more. 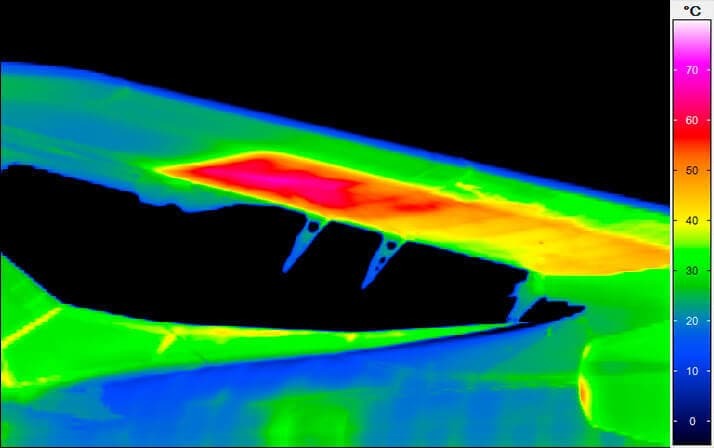 Thus, for instance, accurate analyses of aero engine’s thermal behaviour are due to high safety and reliability requirements of the aviation authority. 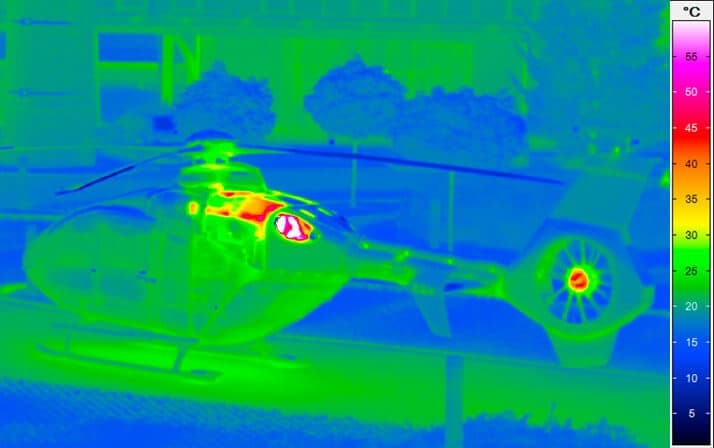 Moreover, quality controls of fuselages, wings and rotor blades of aeroplanes, respectively helicopters, can be carried out in form of efficient fault analyses with infrared camera systems. 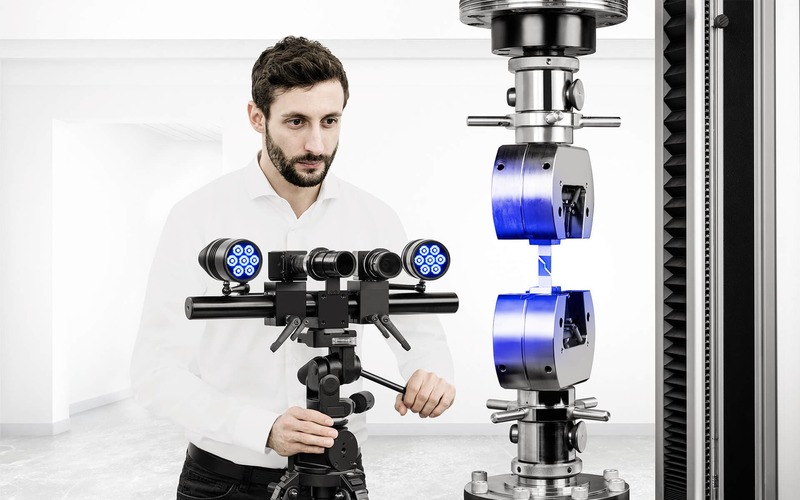 In particular, the application of light and robust composite materials and other lightweight construction processes of the aerospace industry requires an accurate quality control. 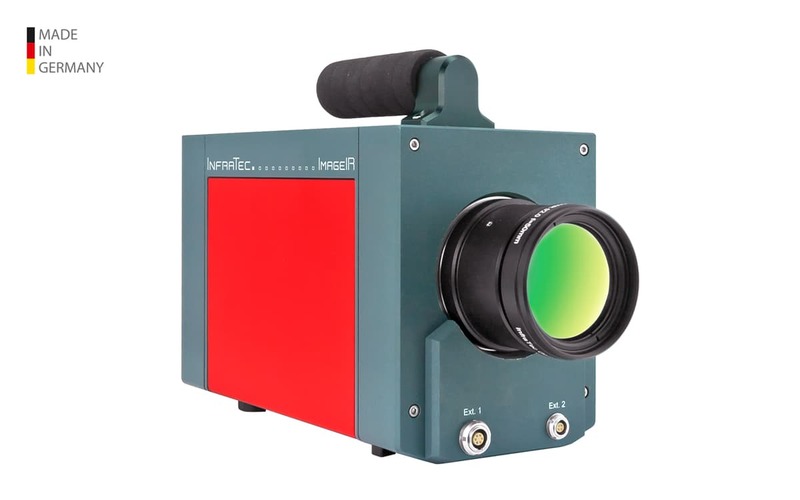 For this purpose, active heat flow thermography is increasingly used for the production. 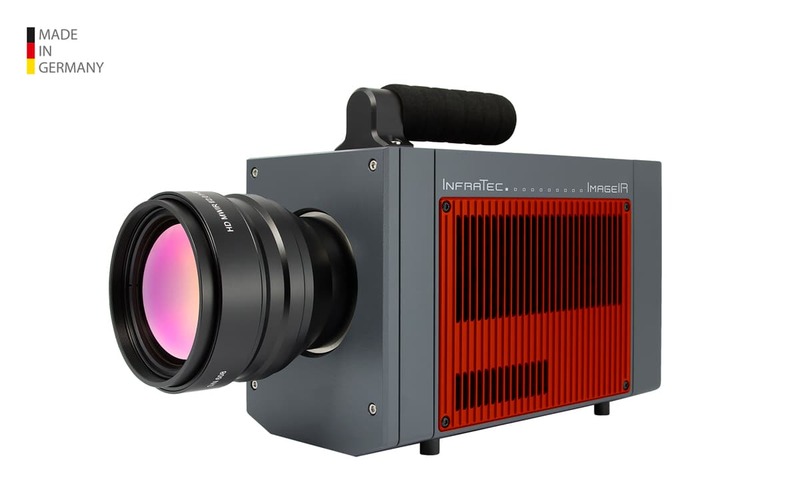 Various activation and analysis systems allow efficient fault analyses with fast and high-resolution infrared cameras, even inside materials or the construction. 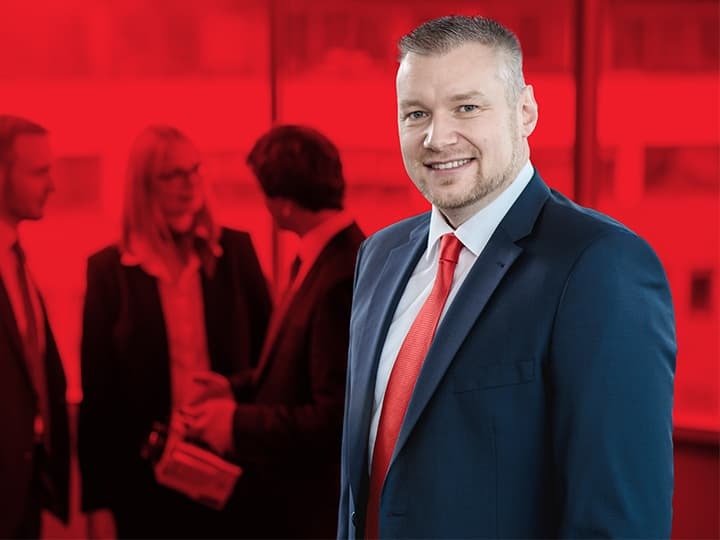 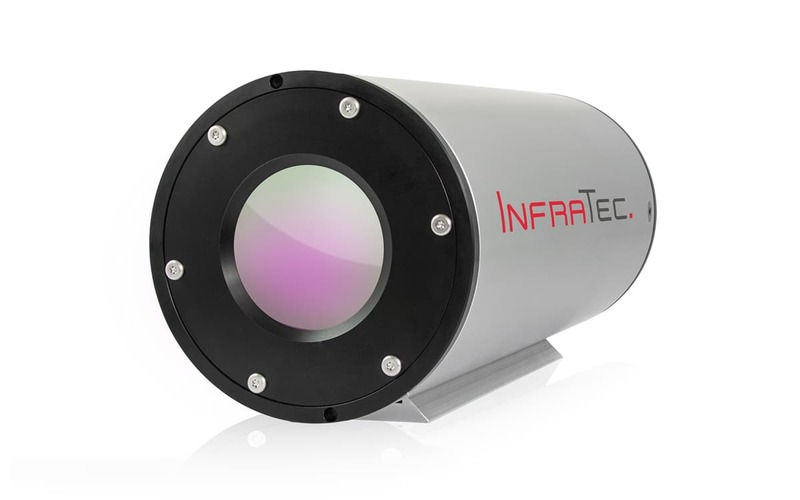 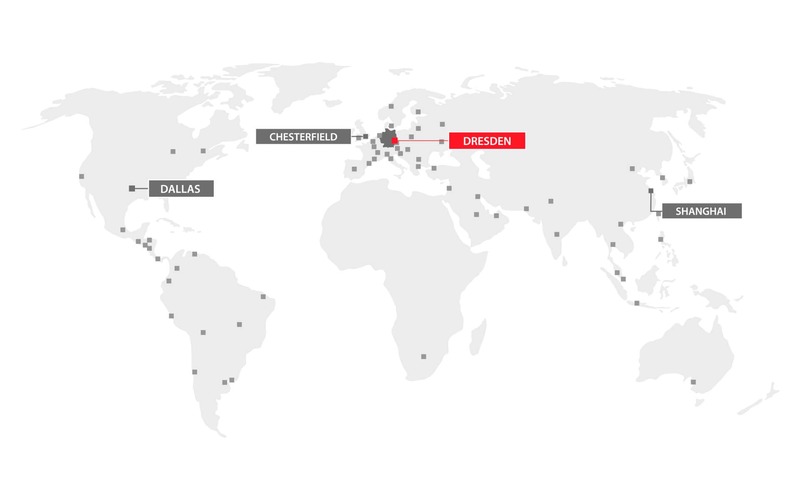 Due to its thermography solutions, InfraTec was able to acquire customers, such as the German Aerospace Center or the European Aeronautic Defence and Space Company (EADS). 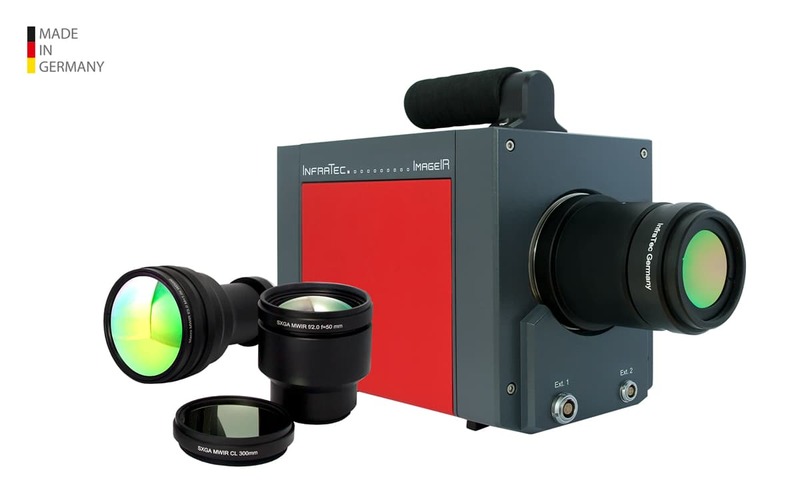 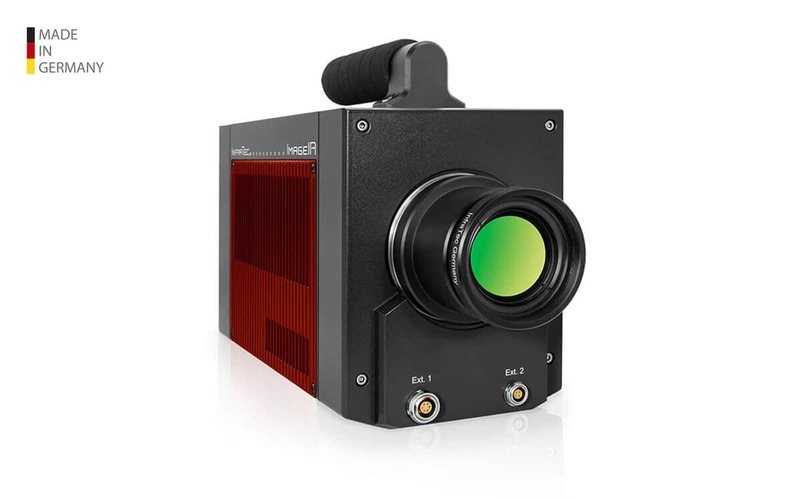 Contributions to this were high thermal resolutions of the infrared camera series VarioCAM® and the high-end camera series ImageIR®. 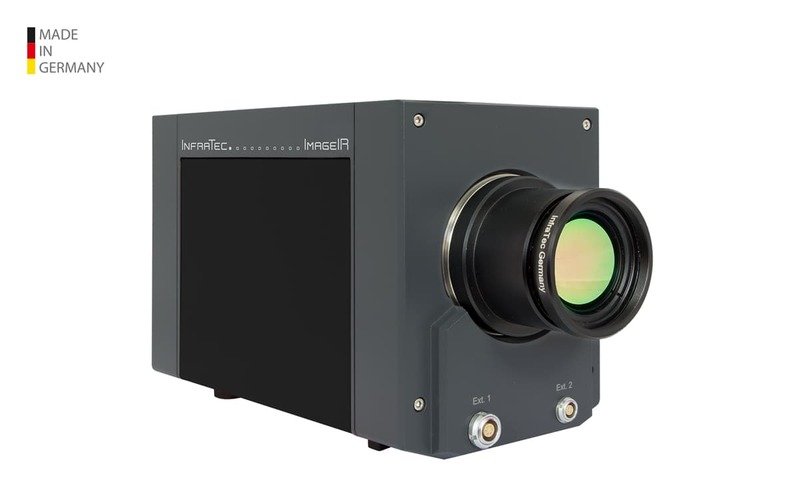 Moreover, ImageIR® infrared camera systems can reach a remarkable speed of more than 10 KHz forming the basis of certain process analyses. 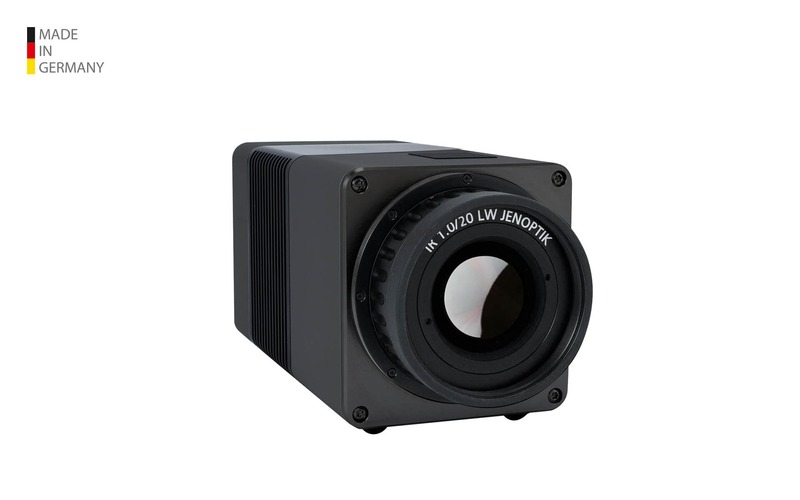 Apart from the quality of infrared camera systems, engineers have been coping with another great challenge - the cameras’ integration. 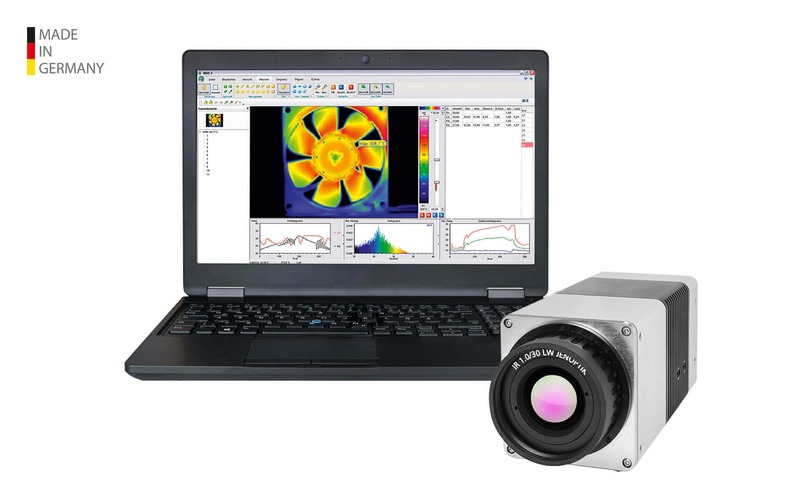 Thus, clients benefit from customized and optimally integrated solutions which the modern and efficient thermographic software IRBIS® 3 is also part of.